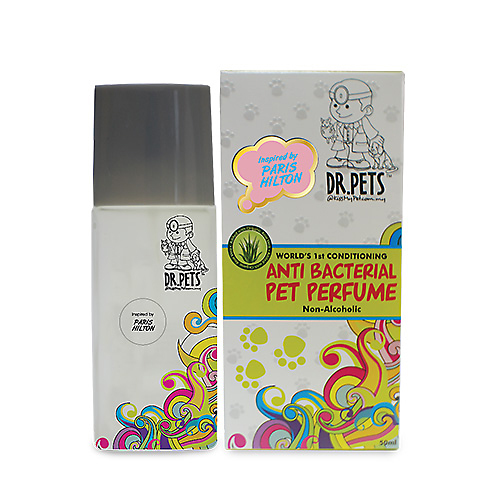 This product marks a first-in-time creation of a World's first organic, anti-bacterial and non-alcohlic pet perfume that is enriched with 100% Organic Aloe Vera Extract. It's main function are to get rid of bacterial, smoke, sweat and moisturizes the coat with a UV shield lightweight leave in conditional. Spray to smoothen coat and smells freshly expensive whole day. 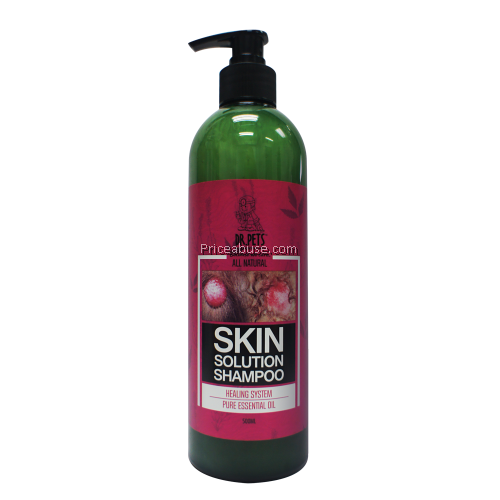 Specially formulated with Aloe Vera Leaf Juice and Hydrolysed Soy Protein to condition, detangle and moisturizes the fur. Leaving it shinny and lustrons. 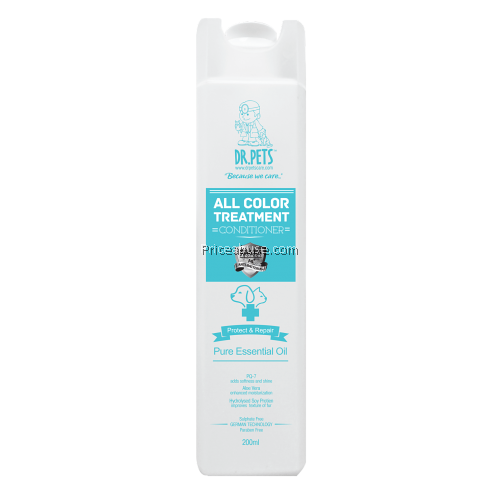 Dr Pets' All Color Treatment Shampoo is made to enhance the depth of the natural color of ypur pet's coat, leaving z lustrons sheen on all colors. Dr. Pet's newly formulated Super Shine Treatment Conditioner Specially formulated with Aloe Vera Leaf Juice and Hydrolysed Soy Protein in condition, detangle and moisturizes. Dr Pets' newly formulated Super Shine Treatment Shampoo transform dull coasts into strong healthy, shiny and glossy coat. 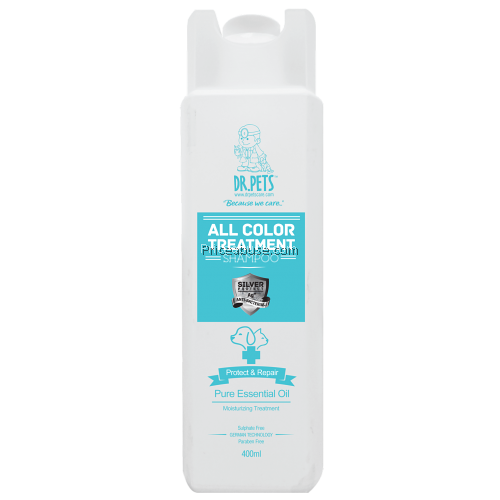 This fragrance free, natural and odourless formulation of 100% pure essential oils pet shampoo helps to nourish & promotes shiny coat. 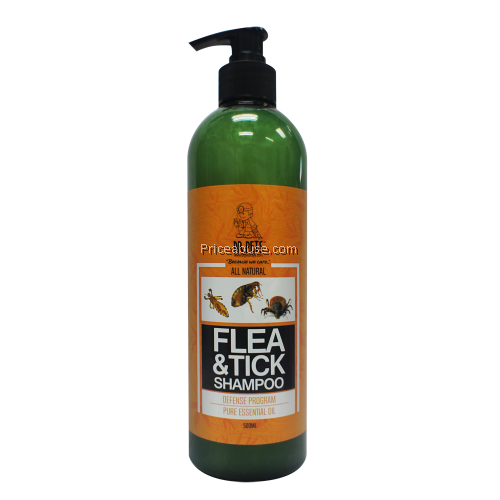 In additional, the nutrient rich neem oils helps protect skin infection, great for skin and scalp health, leaving your pet's coat wonderfully soft and glossy. 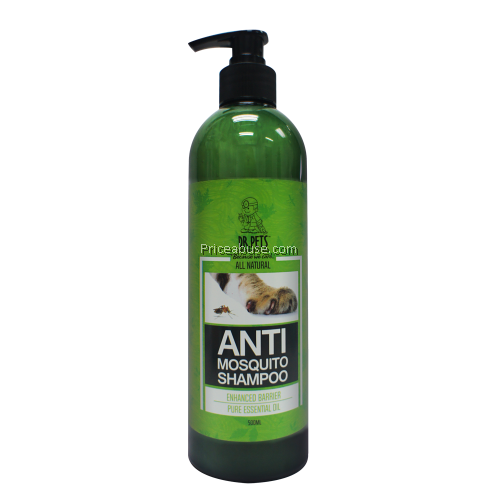 Contains 100% pure essential Citronella Oil, Neem Oil. 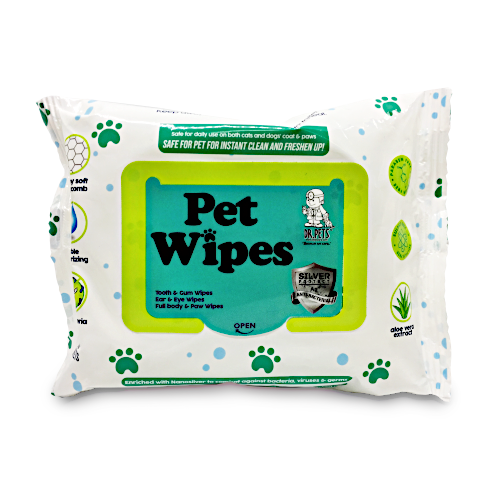 Contains 100% pure essential Eucalyptus Oil, Neem Oil. 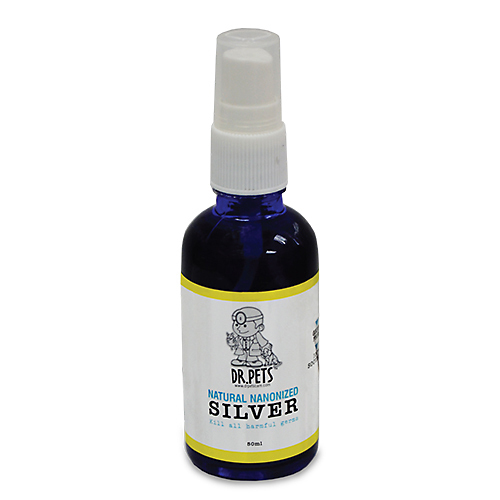 Contains 100% pure essential Lavender Oil, Neem Oil.